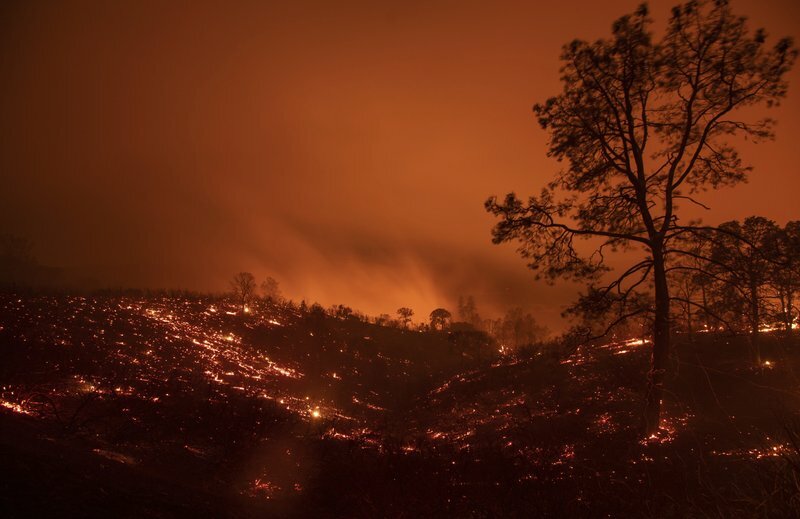 It’s the latest of nearly 20 large fires that are burning in California. 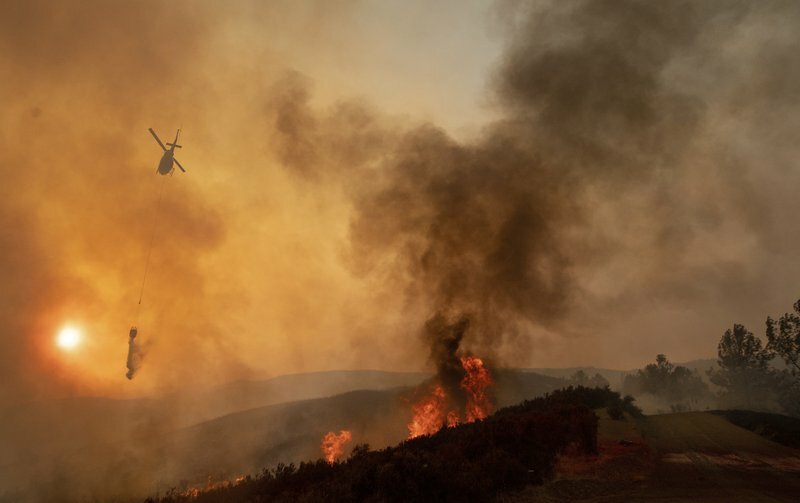 Authorities say twin blazes rapidly spreading in Northern California have become the state’s largest wildfire in history. 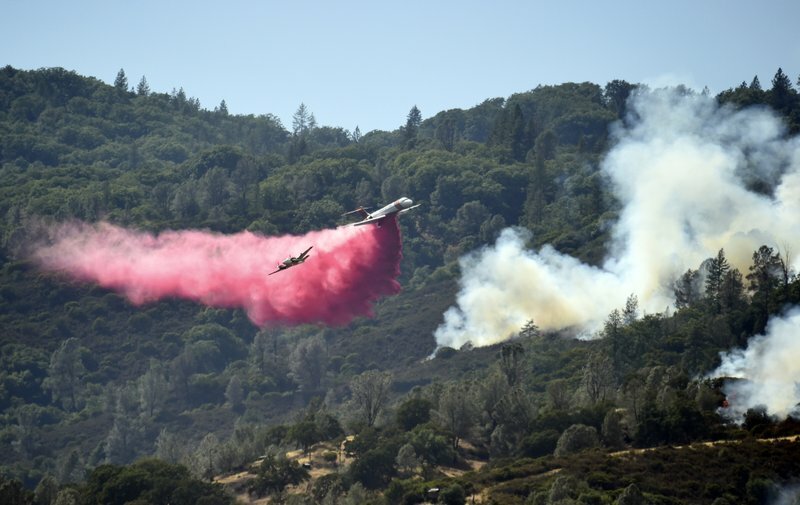 The fires burning a few miles apart and known as the Mendocino Complex ignited July 27 and encompass an area the size of Los Angeles. 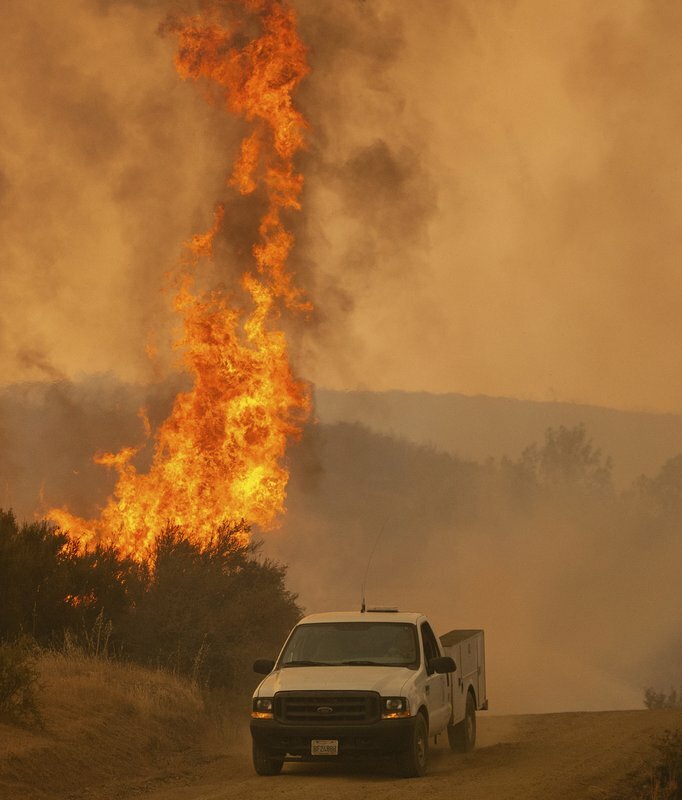 It’s the second straight year that California has recorded the state’s largest wildfire. She says crews are “hitting it hard with everything we’ve got” in hopes of stopping the fire at the top of a ridge and keeping it from reaching homes a couple miles away. 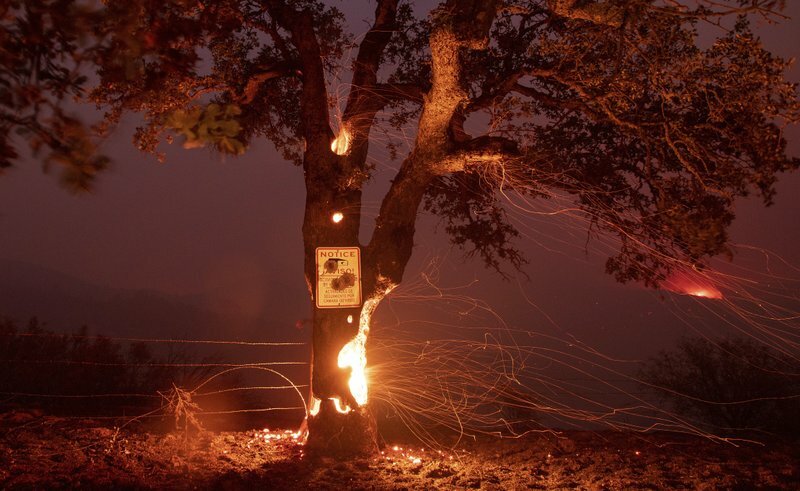 The U.S. Forest Service reported that the fire crossed Highway 108 Sunday evening, forcing crews to retreat from the fire’s edge. Authorities say three men tending to a marijuana grow were arrested after they refused to leave a fire evacuation zone in Northern California, hindering firefighters’ efforts against a massive blaze. The Lake County Sheriff’s Office says deputies on Saturday found the men watering a marijuana crop about 20 yards (18 meters) from the fire line. 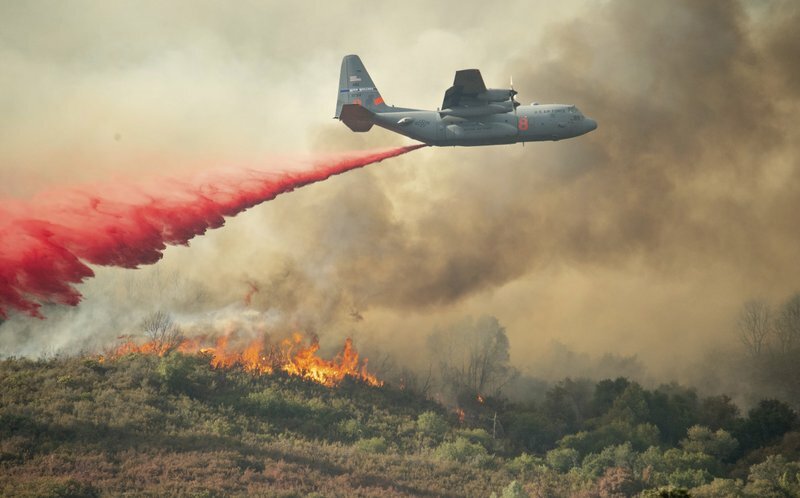 The office says firefighters had to divert three very large air tanker passes as they worked to stop the fire from reaching the town of Lucerne because the “hostile” men wouldn’t leave. They called authorities. The National Interagency Fire Center said Monday the soldiers from Joint Base Lewis-McChord, Washington, will get three days of training starting on Thursday and will all be deployed to the same fire. The fire hasn’t been chosen. The wildfire started two weeks ago by sparks from the steel wheel of a towed-trailer’s flat tire. It is 45 percent contained.